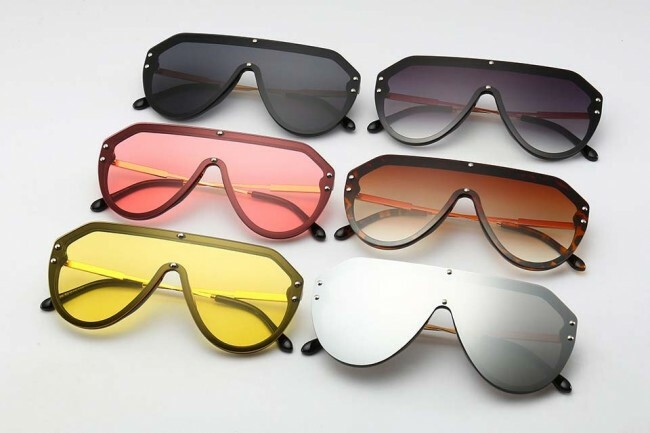 Coloured lenses have become popular lately and add an eccentric element. 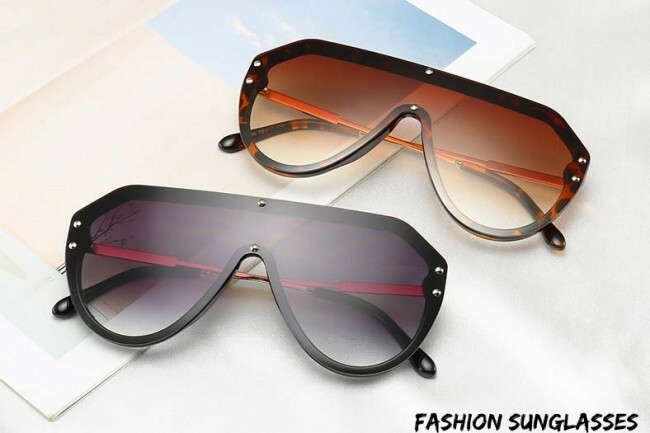 They can look good with Hawaiian shirts or football tops, especially on holiday. 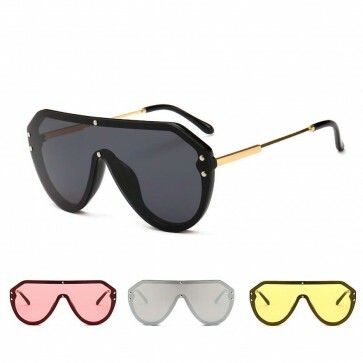 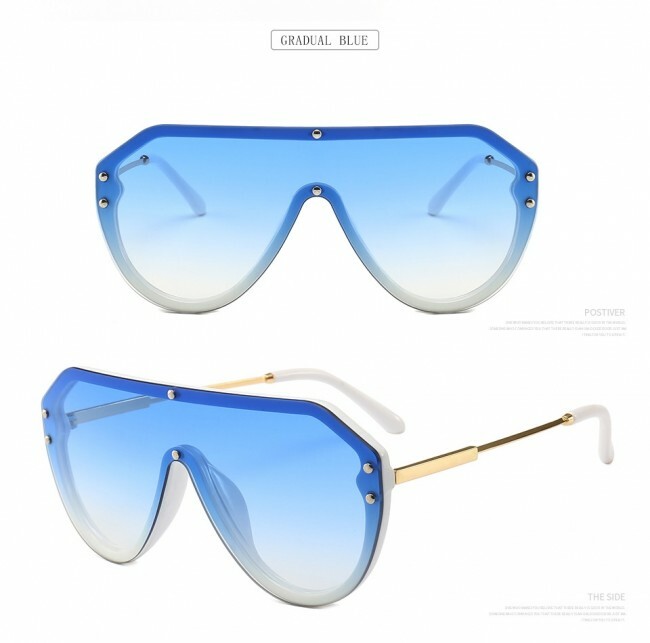 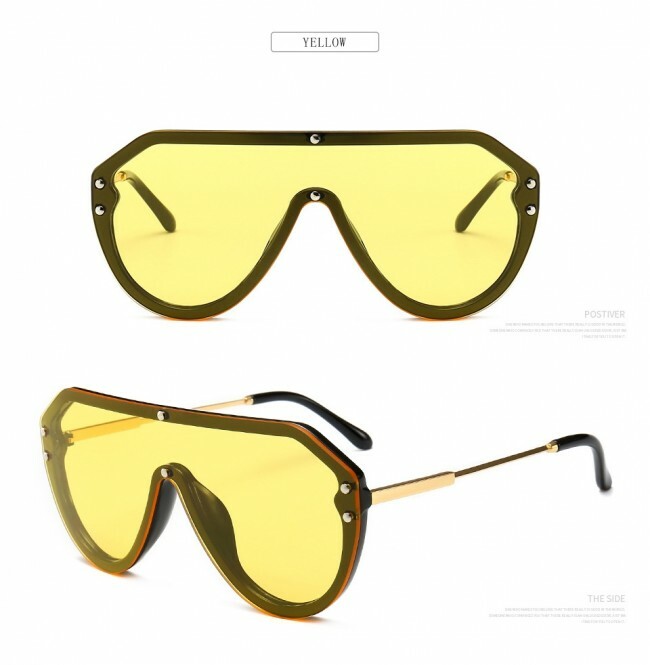 These are more fashionable styles and can come in blue, yellow, orange and red lenses and show your personality and confidence while adding a retro and vintage touch. 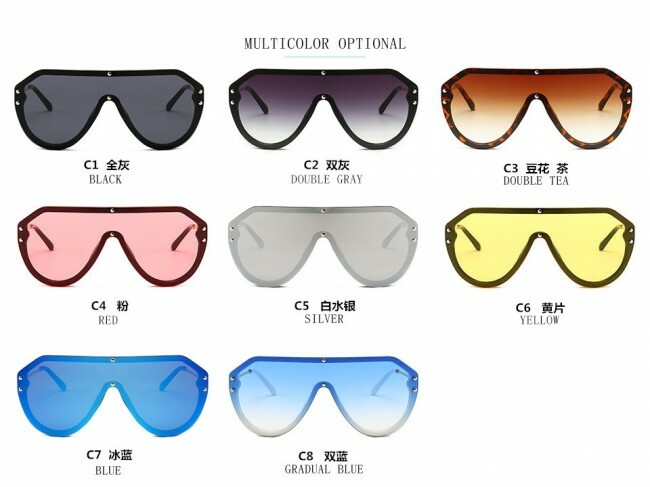 Pilot sunglasses plastic frame with UV protected colored lens. 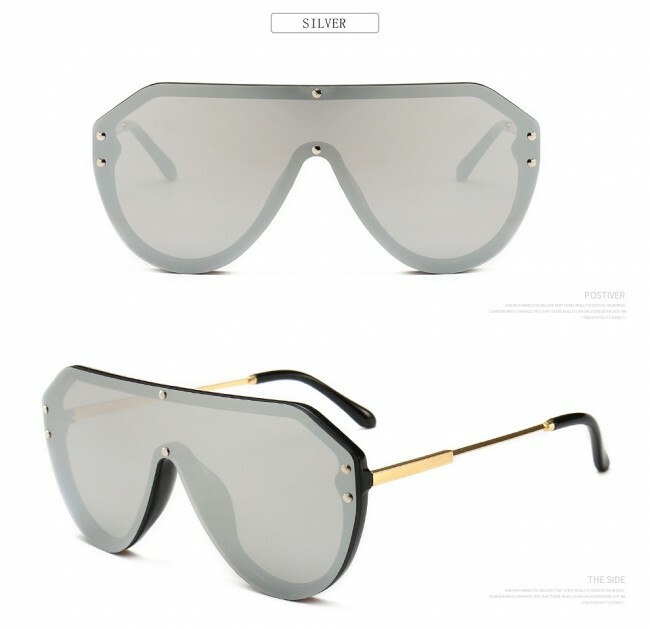 Aviator design a timeless look embodied in this full-rim frame. 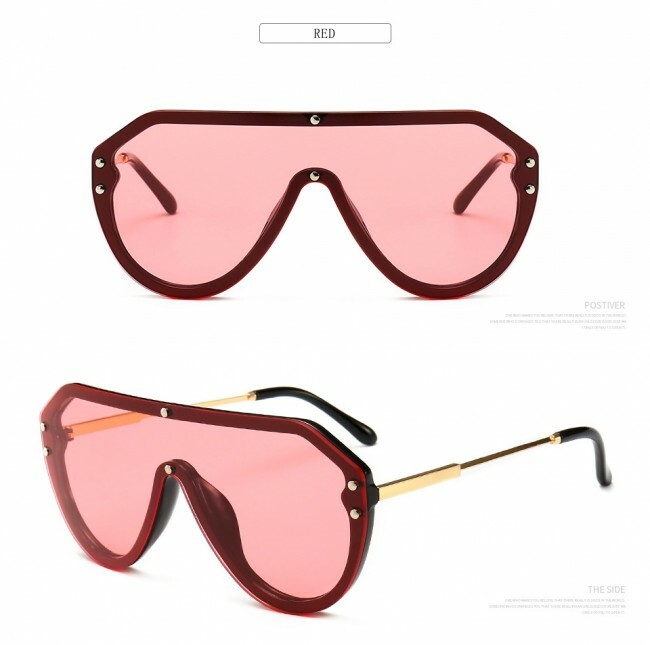 Unisex style so you can protect your eyes while looking stylish. 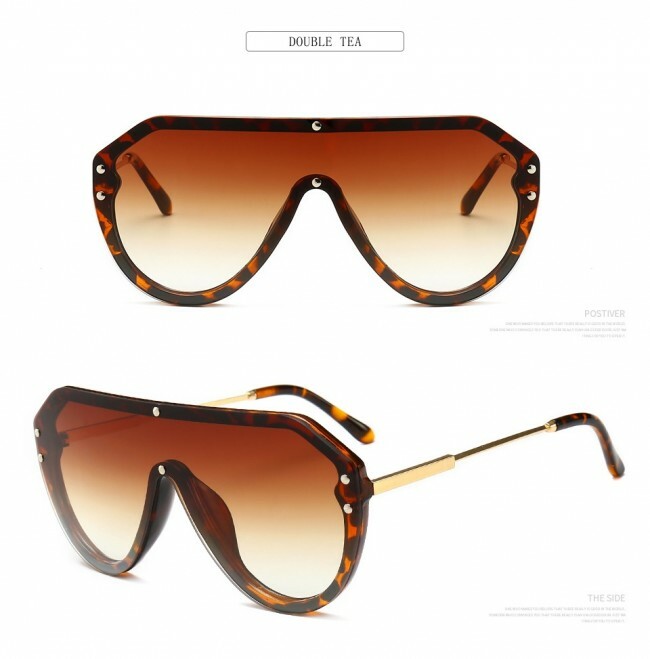 Made of durable and light materiel ensuring maximum comfort. 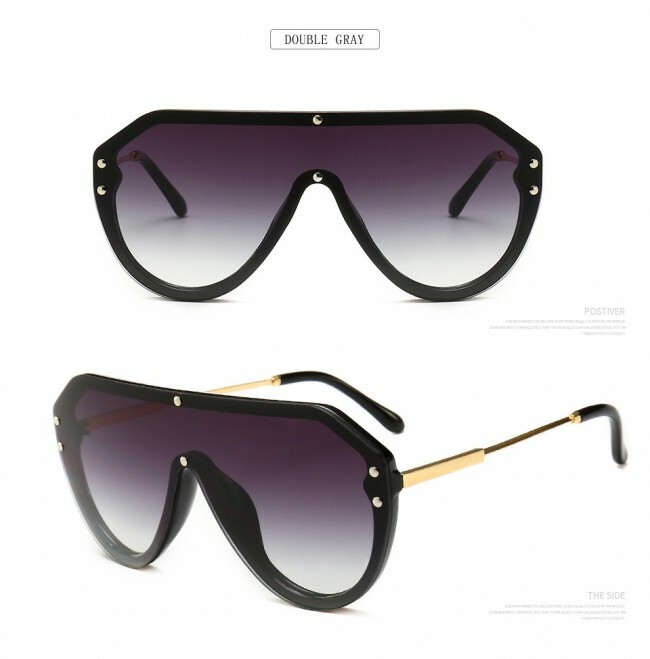 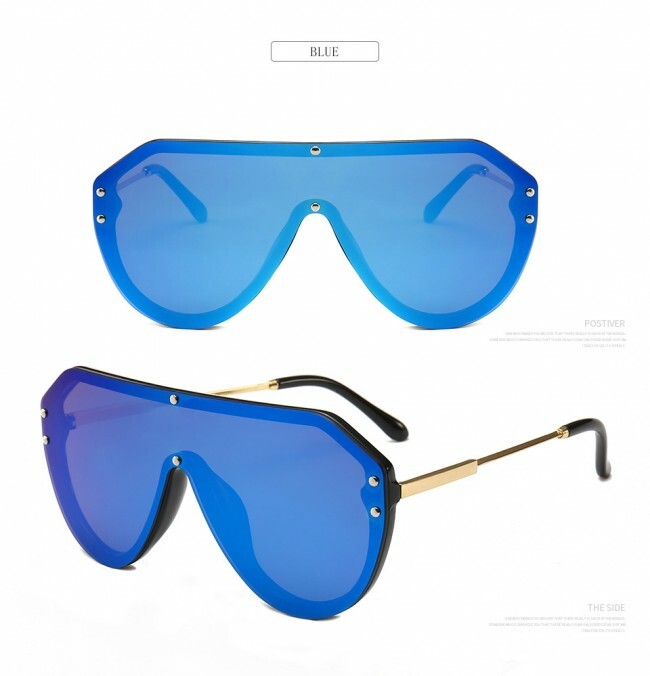 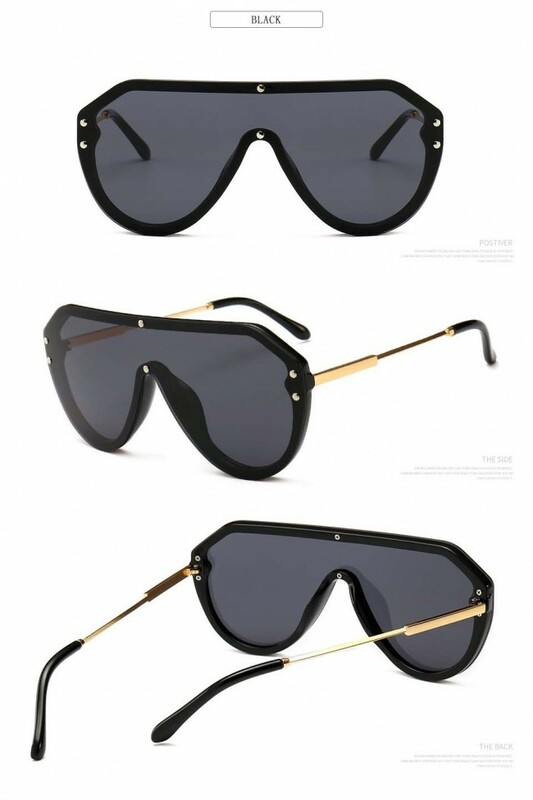 Fashion retro aviators designer suit for women and men.